I’ve been doing a research project for a couple of weeks that involves abstracting and downloading every New York Times article mentioning one-time Fire Chief John T. O’Hagan. (I almost put quotation marks around his name, is how deeply I commit to my tasks). 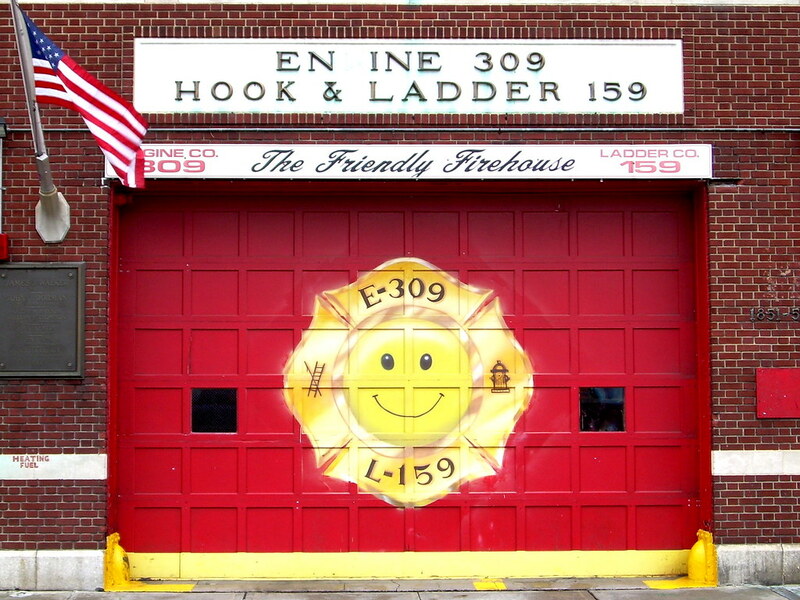 I started in the early 1900s with articles that were probably about his father or grandfather and the olde Ancient Order of the Hibernians, I’ve covered his career and learned overmuch about the 1970s People’s Firehouse in dear Williamsburg, and now I’m in 1988. O’Hagan isn’t doing very much, but he also must be pretty aged, and I’ve begun to dread the inevitable. Basically, his name is only appearing in the ‘88 papers when, as president of the Friendly Sons of St. Patrick society (I have NO idea), he signs a death announcement in the obit section. So each time I open a new article PDF I scan the names with growing apprehension; each time some O-apostrophe-something person has croaked I get all nervous and think my man O’Hagan finally met his maker. I mean, I know he’s dead, and I harbor no particular sympathy for an apparently corrupt, stingy, anti-union Lindsay appointee, but just about anything can make me anxious and this is no exception. Something I have started seriously thinking about, though, is the last names of dead people in general. Like, where did all the Hitlers go? All the families Mussolini? Young, progressive Amins? Even all the Huns, for pete’s sake? What happens to the distant relations of horrid historical characters? I bet there are some Hillers and Missolis and Mains running around carrying suspicious genes. Fess up, Benitas Junior. I googled “descendants of dictators” and I have one lone virtualsoul mate in Chinese essayist (essayist?) Zhongxiao who perhaps prematurely celebrated the infamous toppling of the Saddam Hussein statue in Baghdad four years ago. He really took those cursed descendants to task, punctuation and all. Seriously. If I were a young Pinochet, I would definitely want to discard any heirlooms that might serve as objects for people to lose their anger at. Yeep. If Lawyers Wrote The New York Times. . .